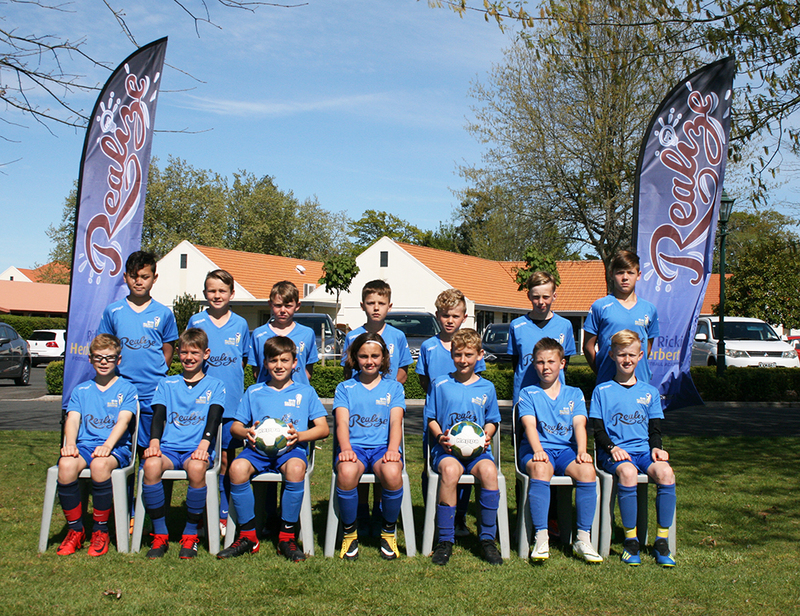 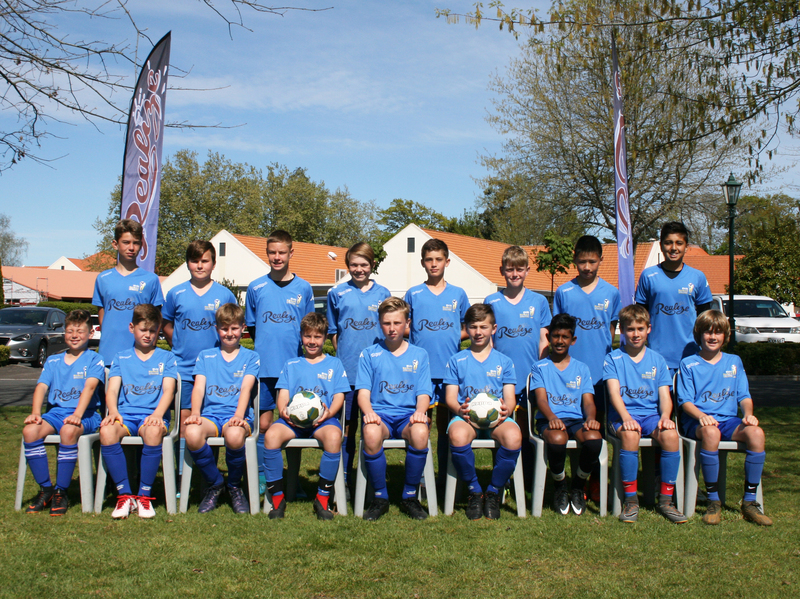 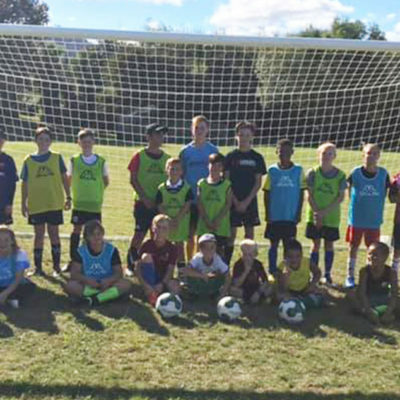 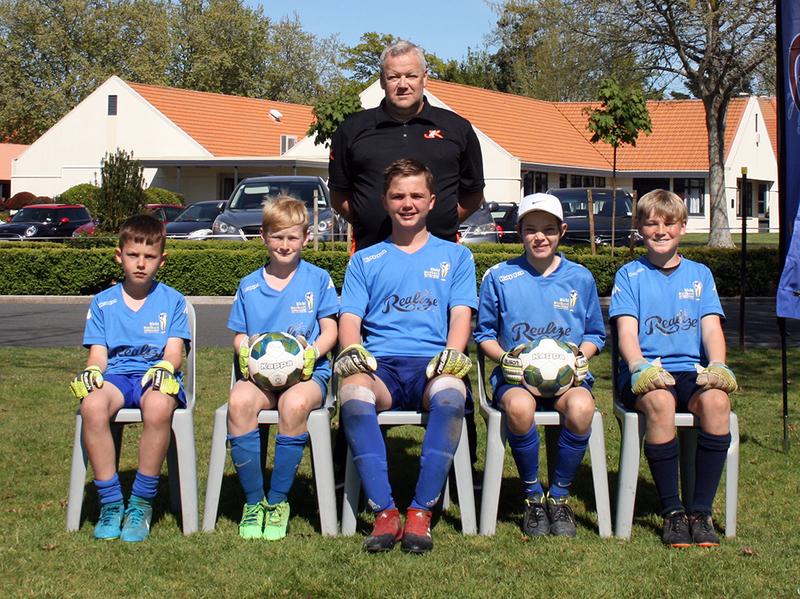 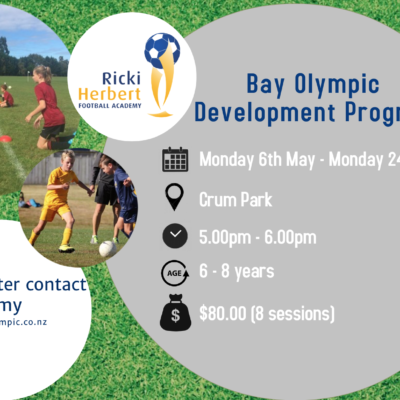 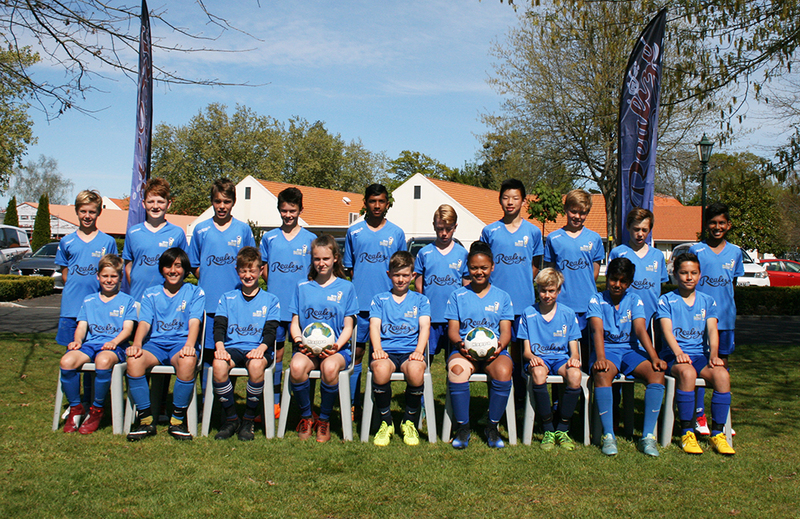 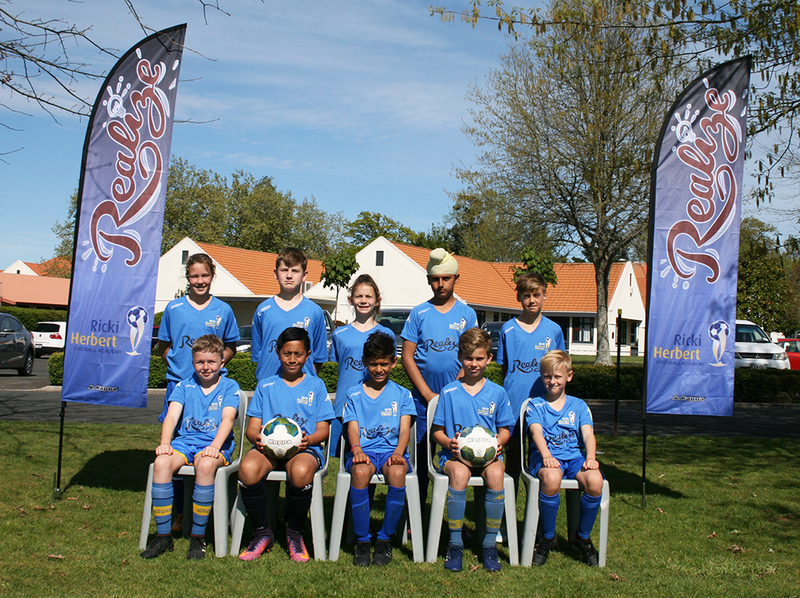 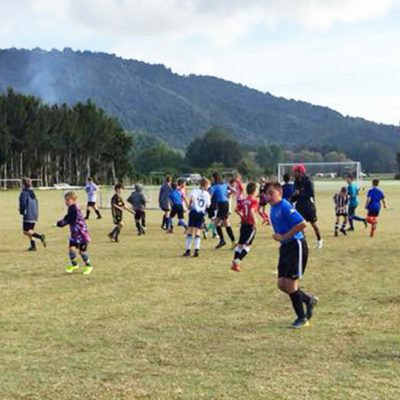 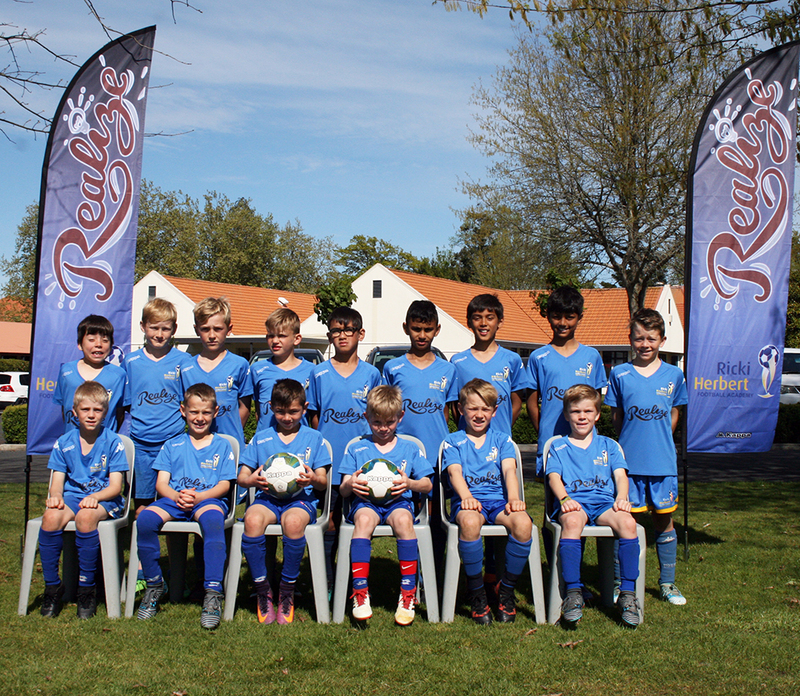 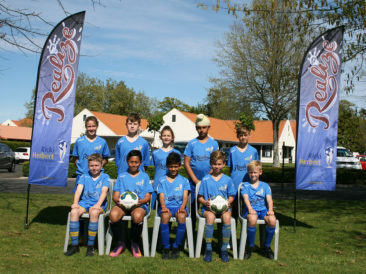 More than 100 young boys and girls have completed their four-day Ricki Herbert Football Academy national camp held at Cambridge. 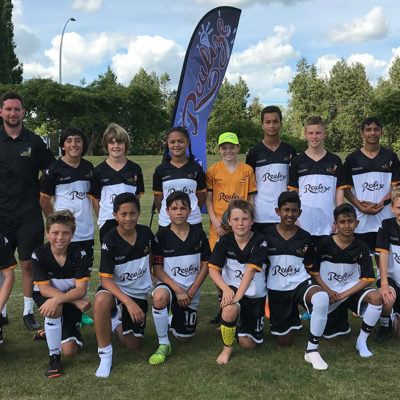 The youngsters came from all around the North Island to enjoy the 2018 camp, using the excellent facilities at St Peter’s, Cambridge. 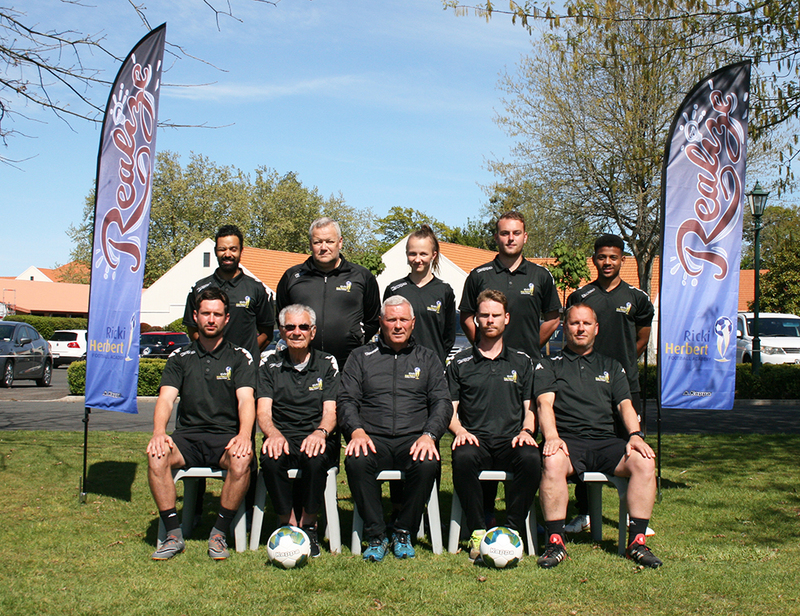 RHFA founder Ricki Herbert said the course had moved to a new level, introducing new elements to help educate the players. 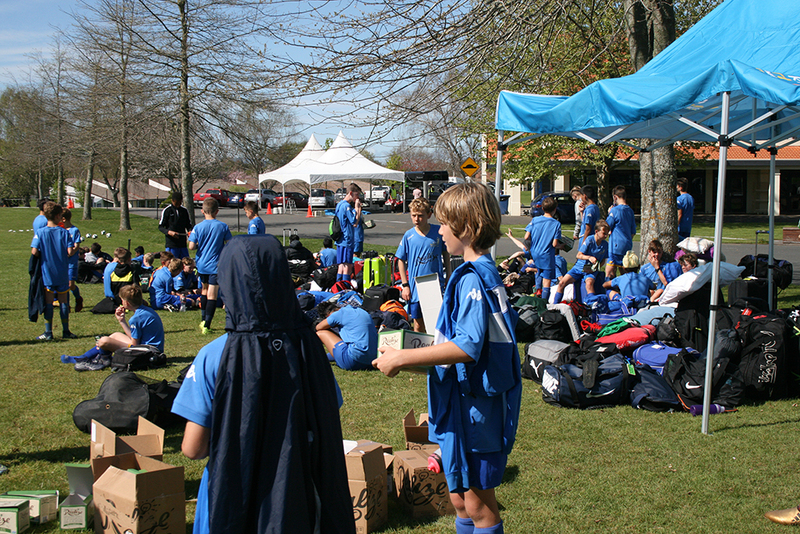 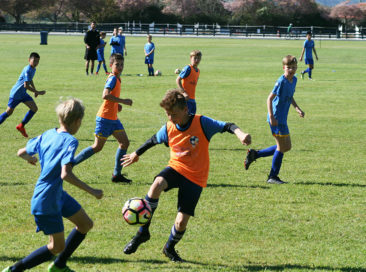 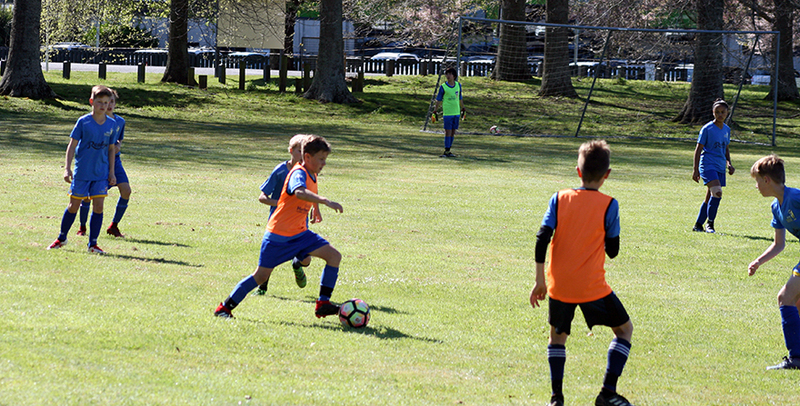 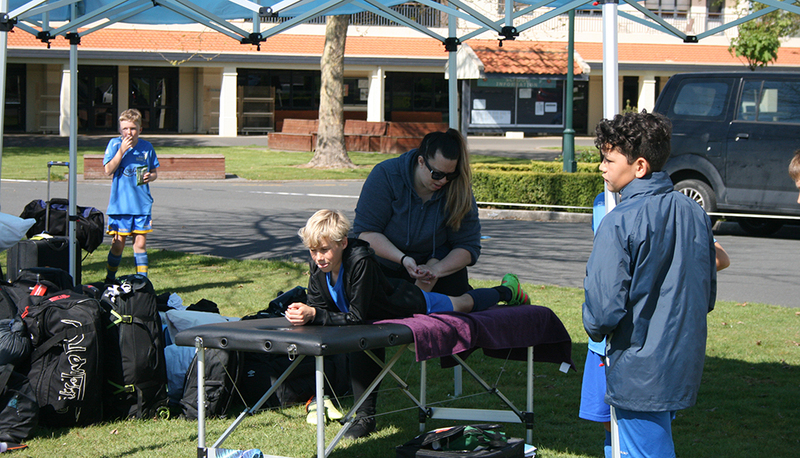 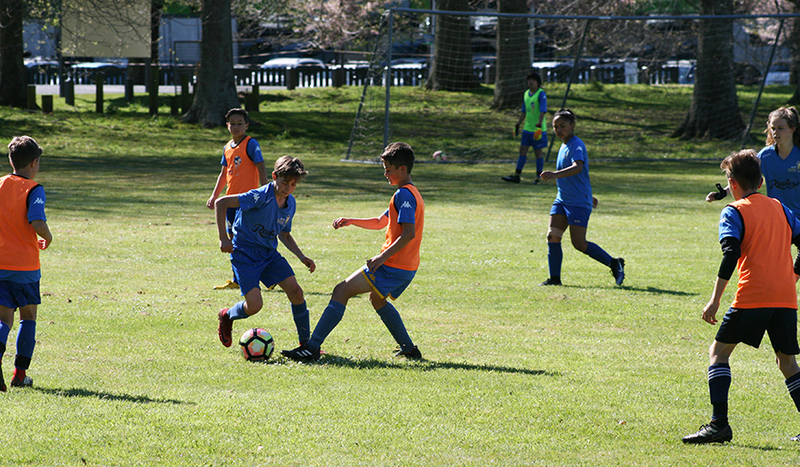 The camp – the fourth such national event held annually by the academy – had run over four days for the first time, enabling extra sessions on and off the pitch. Use of sophisticated lecture rooms for player education. An introduction to strength and conditioning components, giving youngsters an insight into the level of physical work ahead of them as they move into adulthood. 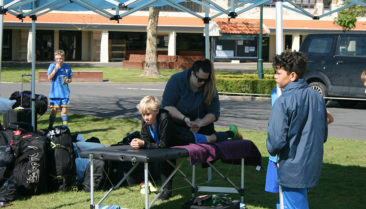 Swim recovery sessions at the St Peter’s pool. Specialist goalkeeper coaching led by experienced ‘keeper coach Kim Brierley. 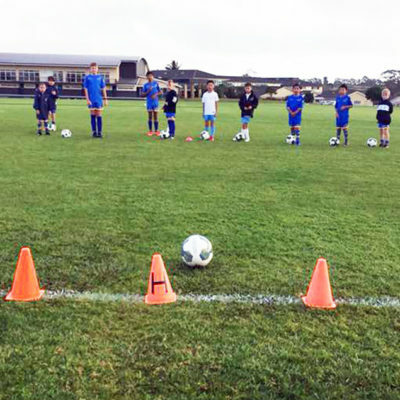 Use of a drone camera to provide birds-eye monitoring of game sessions. 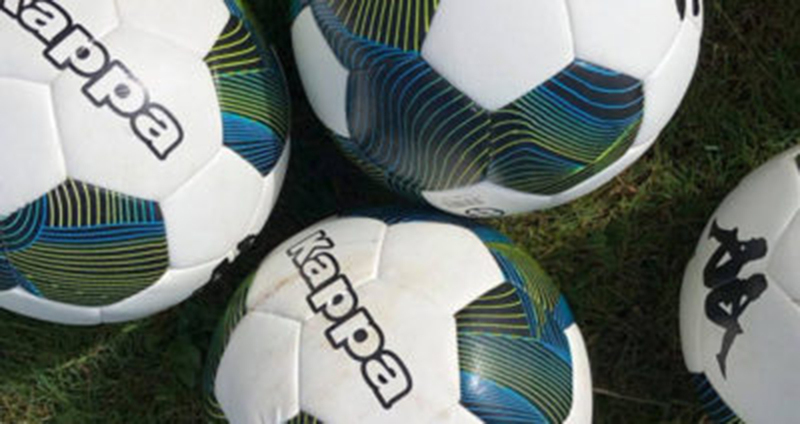 Herbert said the ‘state of the art’ catering at St Peter’s had also ensured players were provided with a daily menu of meals aimed at providing sports-friendly nutrition. 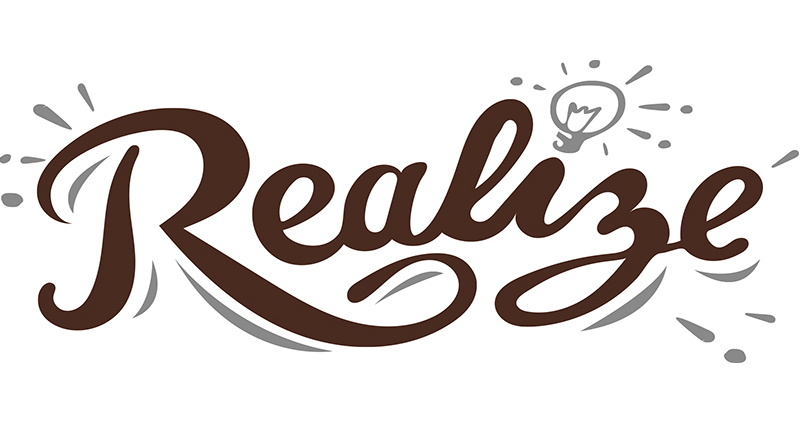 For snacks, the players also had ample supplies of health bars provided by RHFA sponsor Realize. 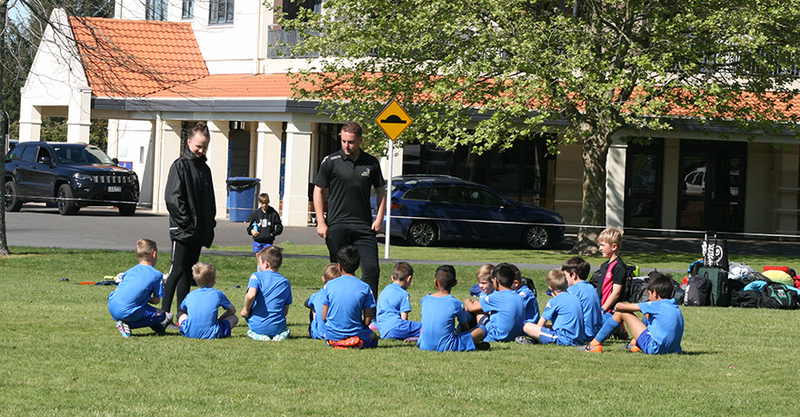 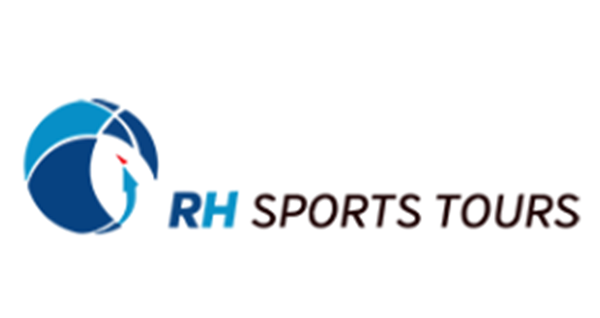 Eight qualified coaches had taken sessions and player welfare was overseen by RHFA mentor Clive Herbert. 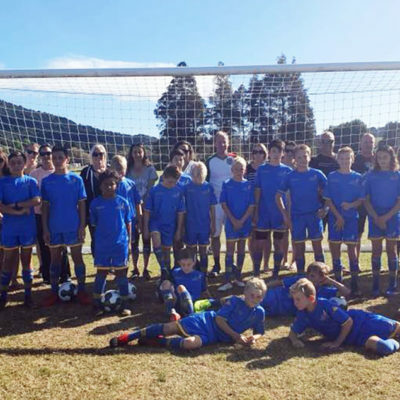 Herbert said he was impressed by the enthusiasm of the participating players and thanked their families for their support. 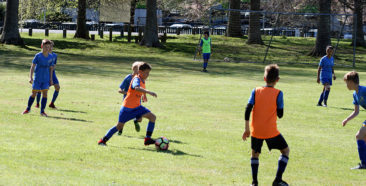 “These camps are not just about football development – they are a chance for players to develop socially and build their confidence away from home and their usual environment,” Herbert said. The academy will soon select a player from the camp to visit the RHFA’s UK partner, Fulham FC, where they will spend time at the London club’s academy. 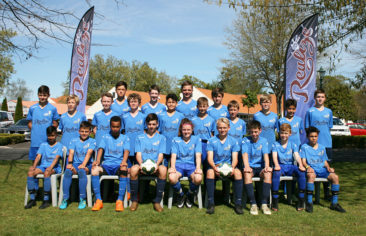 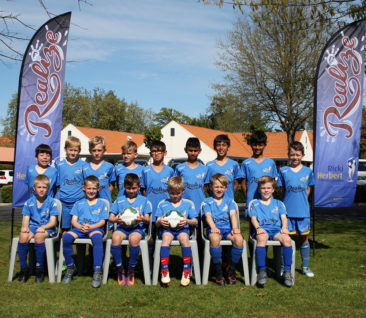 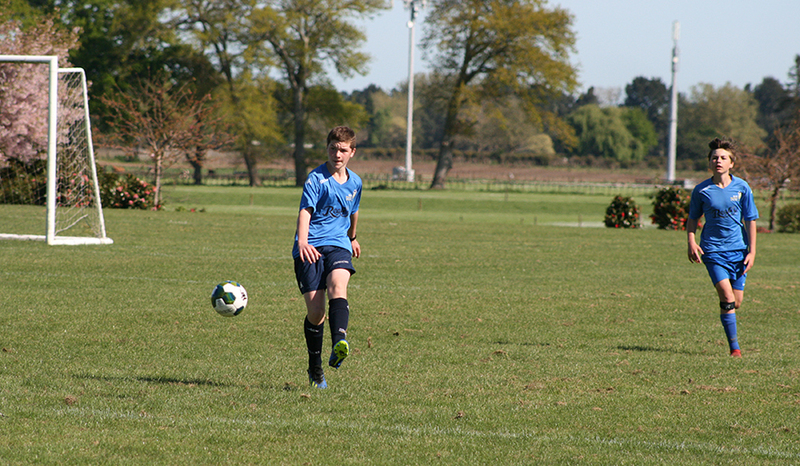 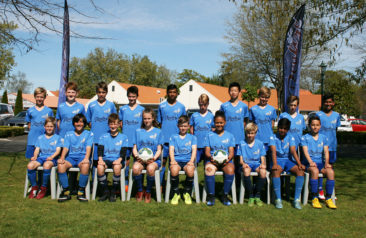 Players from the past two RHFA National Camps have been sent to London to train with Fulham’s academy.